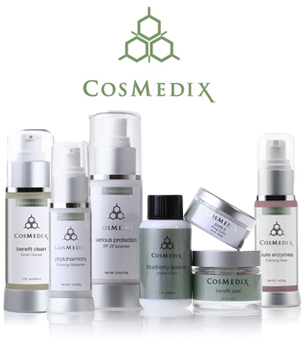 Cosmedix is a pioneering skincare line that works toward correcting skin issues by solving the root of the problem. 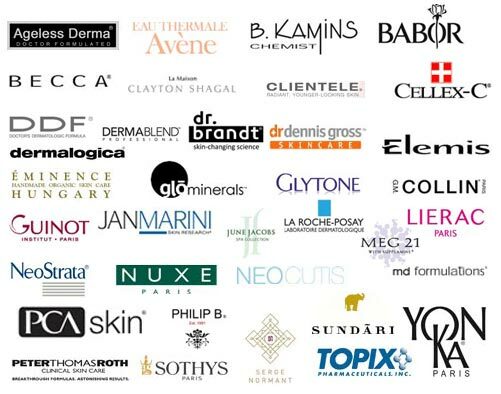 Their unique take on skincare has made them one of the leaders in the industry. By utilizing a revolutionary process called the Chiral Correction, Cosmedix is able to deliver amazing results in a short period of time. 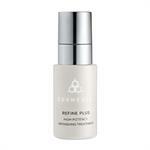 Using only the highest quality ingredients, consumers know that they are getting high-end products. 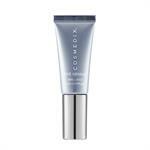 Cosmedix treats skin with a number of issues, from acne-prone and oily to severe signs of aging. By treating the skin as a regenerative organ, Cosmedix gives users the tools to prepare their skin for future health. With a wealth of natural ingredients, Cosmedix also nourishes the skin, basically feeding it so that vitamin and mineral deficiencies do not cause skin issues. Cosmedix believes that healthy skin comes from skin that is protected from environmental assaults. By including sun protection in many of their products, wearers will get the benefits of a regular sunscreen with the added advantages of an all-natural moisturizer and the toxin fighting attributes of antioxidants.